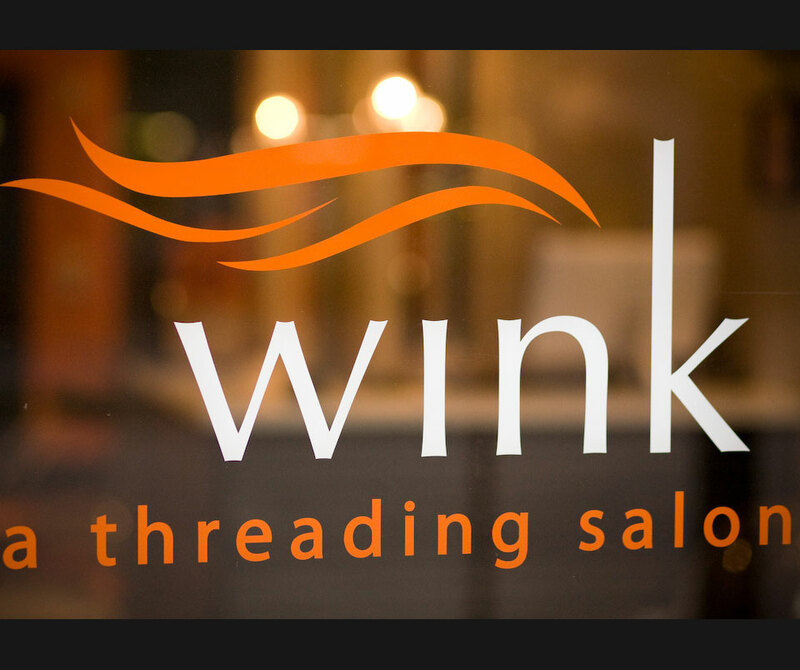 At the Wink Threading Salon, making you look good is not only our goal, but our passion. 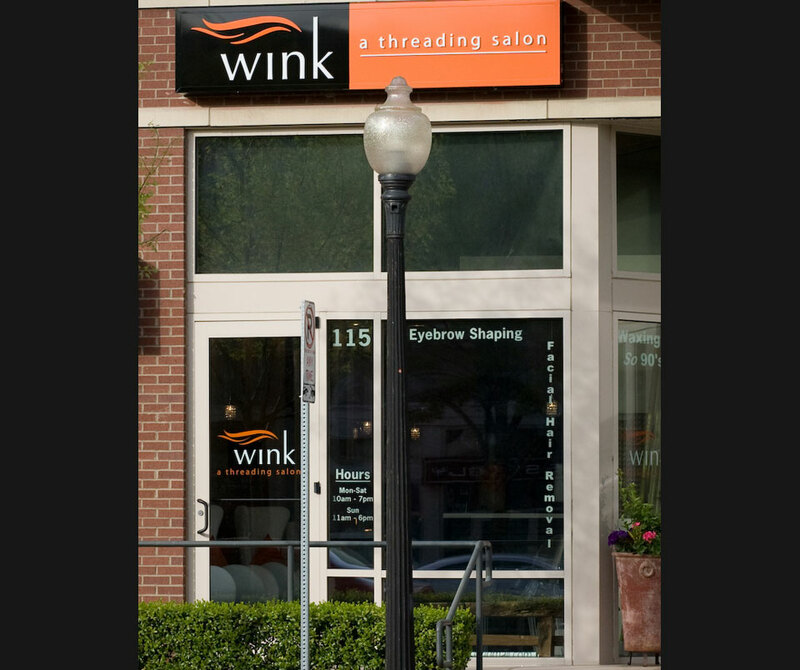 Blending a modern setting with the ancient, exotic practice of eyebrow threading, we turn ordinary eyes into true windows to the soul. 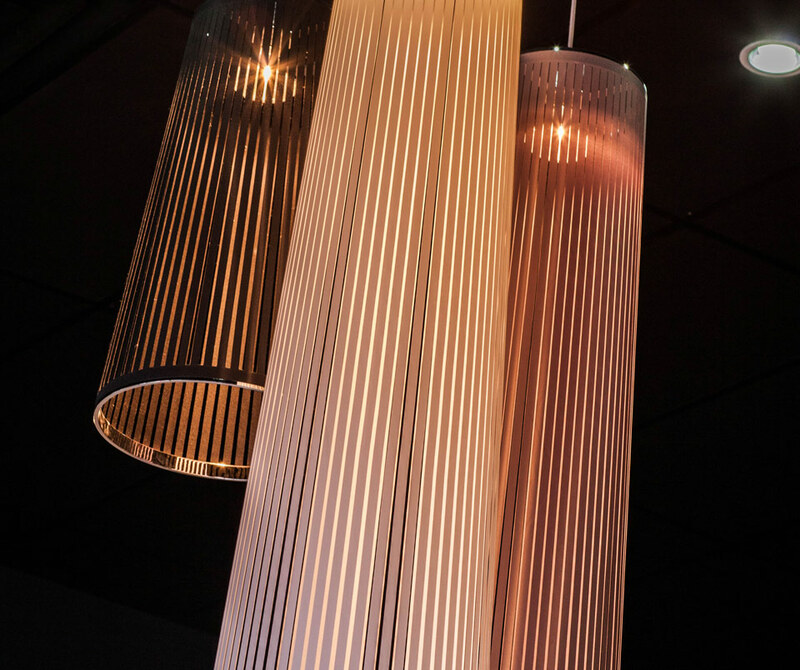 So, just imagine what we can do with your eyes. Actually, you don’t have to imagine. 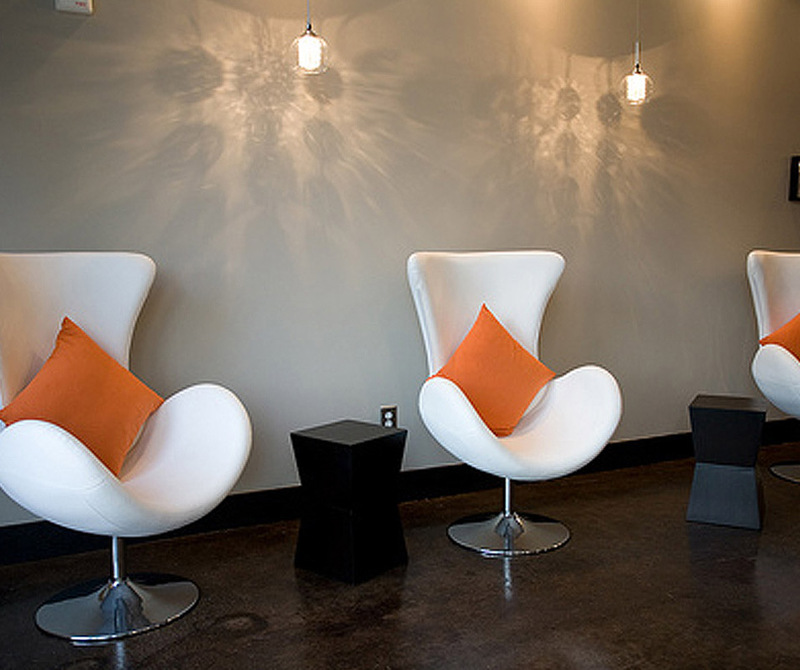 With salons in Dallas, Austin, and Fort Worth, Wink is conveniently located to help bring out a new you that looks better, feels better – and becomes better, just for having experienced the Wink difference. 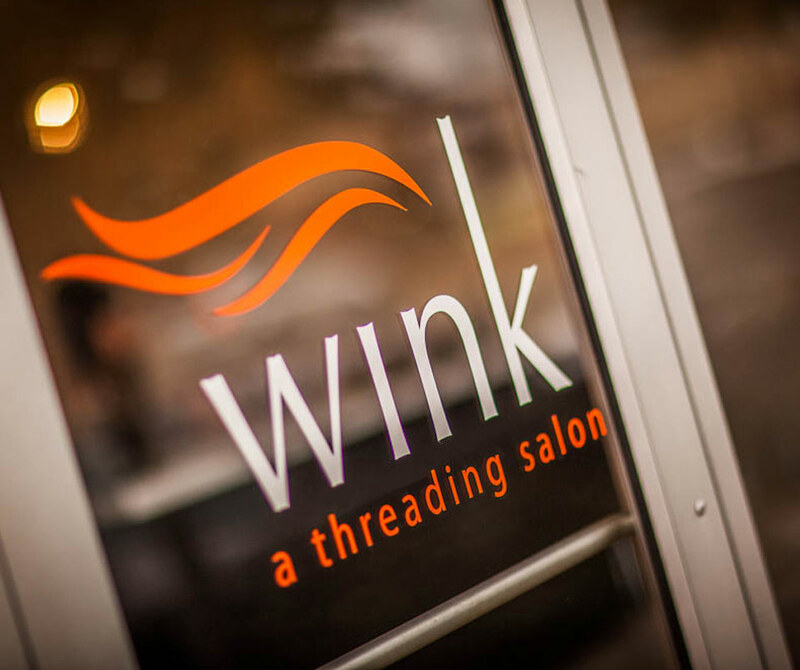 Depending on what you are getting threaded, services at Wink start at $8, and lasts for weeks – a value so profound that you’ll find yourself wanting to “Wink” … again and again. 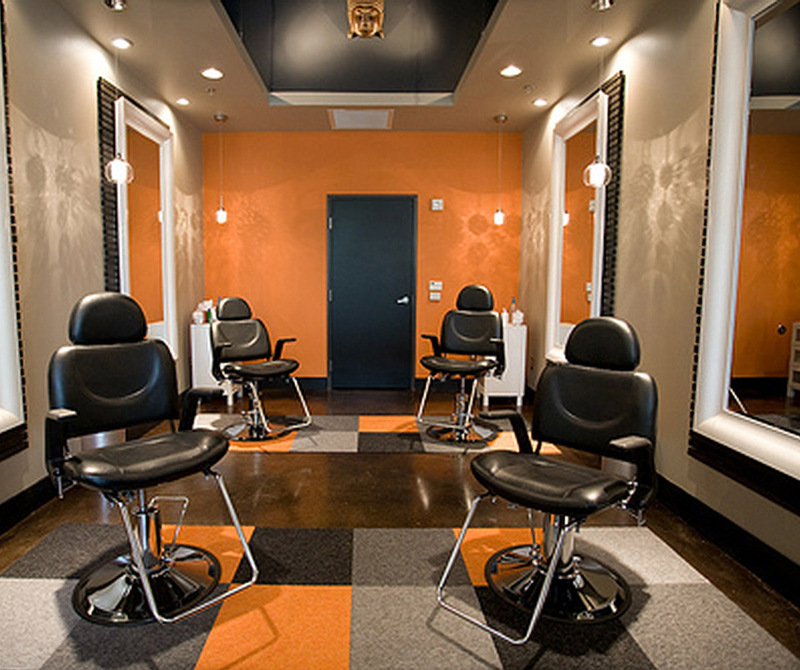 For the sophisticate and the novice alike, threading has supplanted waxing as the safest, most effective facial-hair-removing alternative. 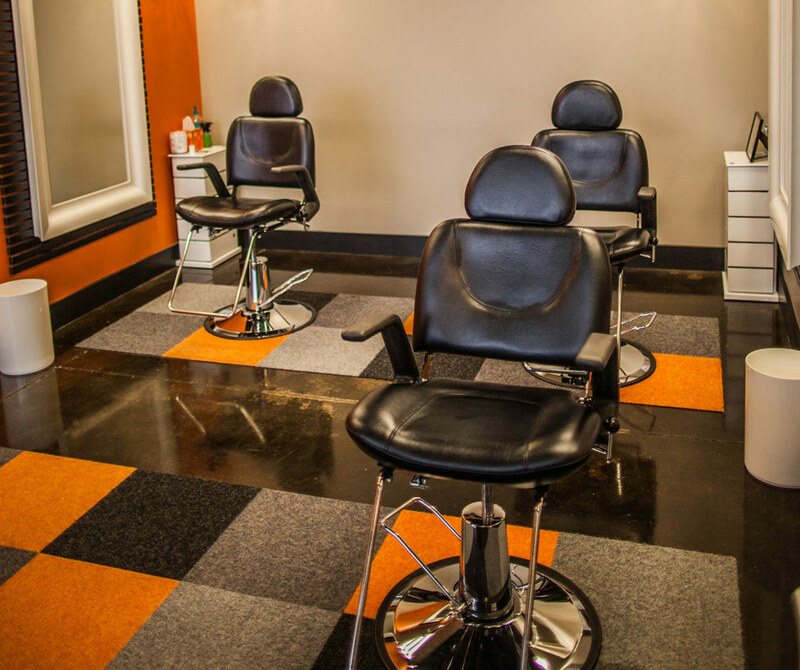 This precise method removes hair in a line formation, or even a single hair, to achieve an exact brow – producing a look that will start drawing compliments from the moment you leave the Wink salon. 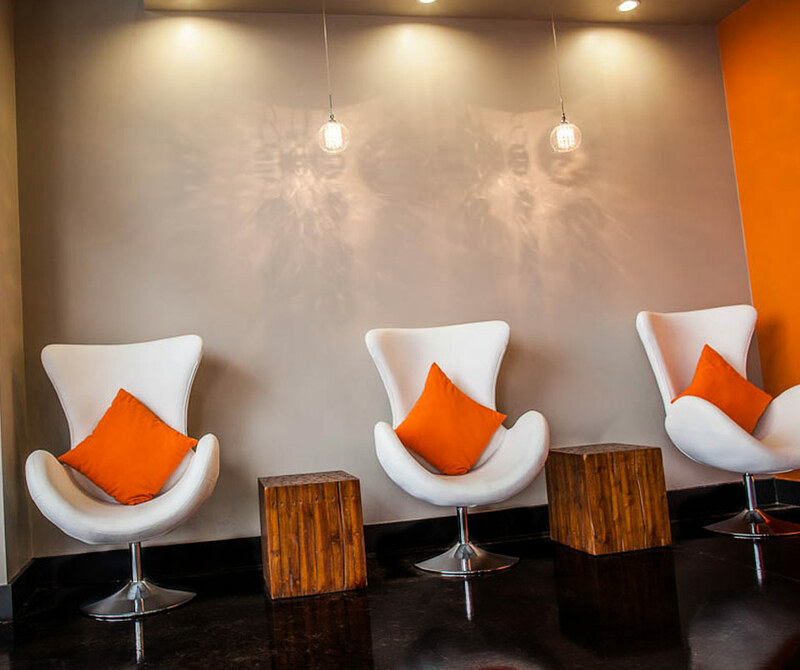 This gentle form of hair removal avoids removing a layer of skin like waxing, and is the most hygienic process available, because there are no chemicals or tools used aside from a spool of antibacterial thread. In fact, dermatologists recommend threading for patients on topical medications because the skin is not irritated in any way by the procedure. 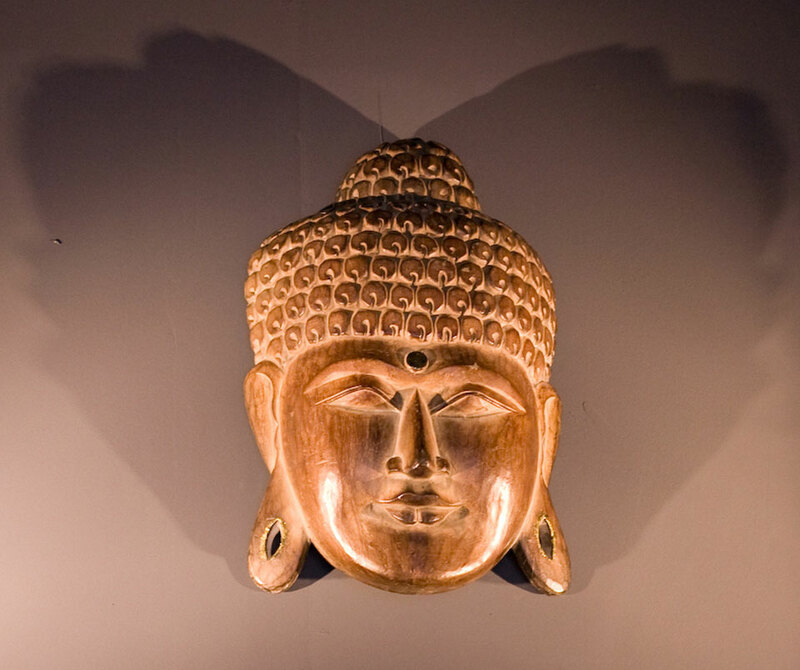 And – get this – it’s virtually pain free. 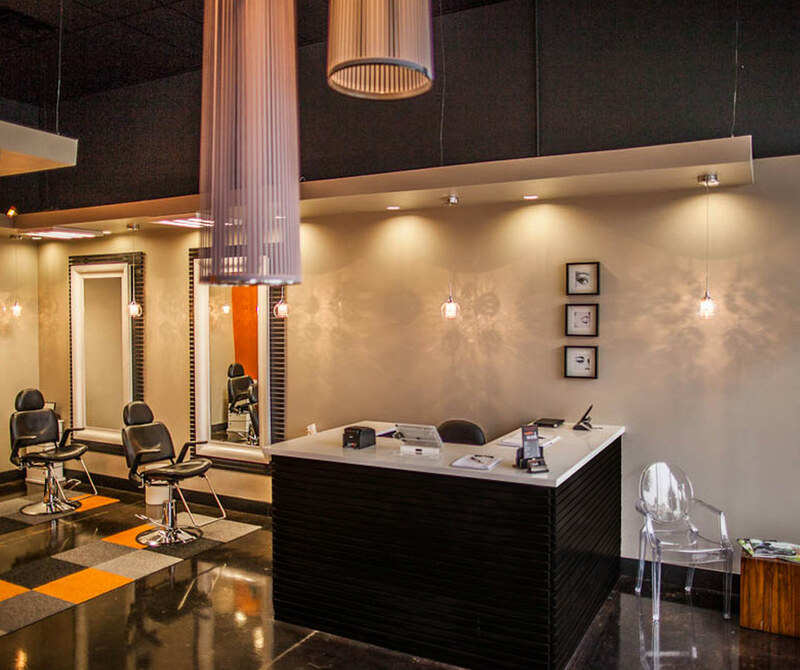 Think of it as “tweezing with benefits.” It’s the same virtual sensation as tweezing, but the entire process is over much more quickly, as each hair is removed in clean, rapid, linear succession. Less pain. More gain! Due to construction all around downtown, street parking is at a minimum. We recommend parking in 15 min Customer Service Zones, or pay $1 to park in the 360 Building's parking garage(Entrance on 4th Street).